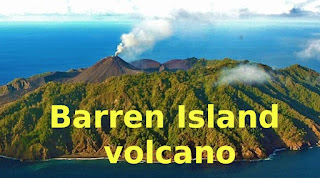 Barren Island Volcano is the only active volcano in South Asia. Barren is an island situated in Andaman Sea. This is a part of the Andaman and Nicobar Islands. 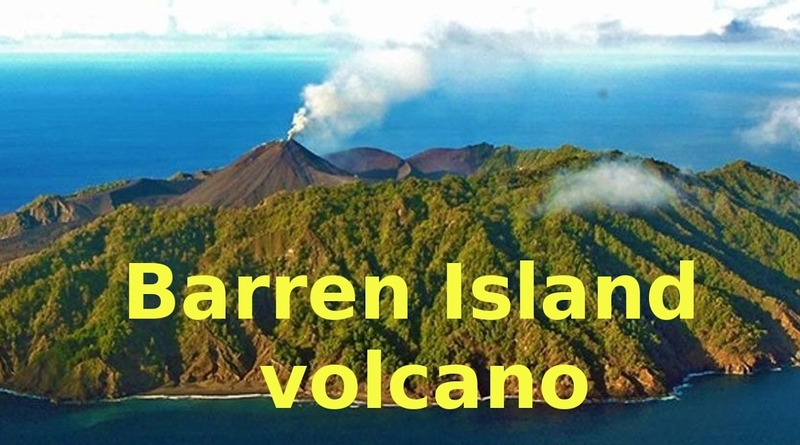 The first recorded eruption of the Barren Volcano is in 1787 and has erupted more than ten times till now. The island is only 3 km in diameter, with a total surface area of about 8.3 Km2.